Greg Watson (Watson Real Estate Limited) has a proven international track record of success for implementation and change. He is passionate about improvements to his business and is an early adopter of new methods and technologies within the field of Property Management. He enjoys creating efficiency for maximum business benefits. In this session Greg will show you HOW he has used technology to exponentially grow his business size and double his profit percentage. He is an ‘ideas person’ and wants to share with you. His techniques for structured improvement and innovation have allowed his company to win the New Zealand Business Award for Best Practice and achieve first runner up the International Best Practice Award at the World Business Capability Conference. He is responsible for the work involved in winning the Global Benchmarking Network’s Global Benchmarking Award when up against co-finalists Canon India (Ltd) and the Dubai Police. 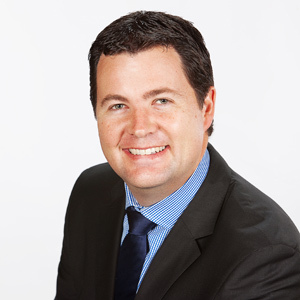 Jason Wright has just had his best quarter ever with Ray White Commercial. He has won several awards Including ‘Best Property Manager in SA’. His methods have been tried and tested in both the SA & Qld markets across both residential and commercial products. He embraces new technology and has mastered the use of Siri in every aspect of his life, but Jason will show you that the adage ‘pick up the phone’ is still the best way do business in real estate. Laura Levisohn from MResidential is a focused and dedicated person that is excited by challenges and who sets goals in place, then doesn’t stop until she has achieved them. 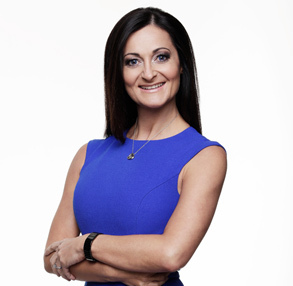 In this session Laura will share with you tips that has led to her success in winning multiple awards in and out of real estate, that you will be able to implement to help achieve your goals. 5 Mistakes that I needed to make….! 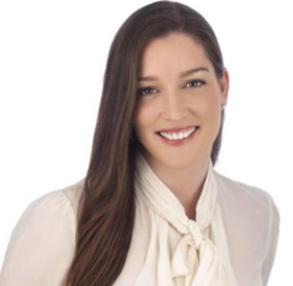 Laura’s energy is contagious, her positive mind will ensure you will not leave without being Inspired to kick your goals and help take you to the next level, as a person and a successful agent. These tips have all been proven, with Laura being awarded the Real Estate Institute of Australia Property Manager of the Year 2016 and MResidential being awarded the Small Property Management Company of the Year 2016 with Leading Property Managers of Australia. Steve Rozenberg’s company knows how to target market, and measure the best ways to advertise for your business (whatever that business may be). Empire Industries has won numerous awards in the United States for their marketing strategies including “Best Marketing in North America in 2015” By Business Excellence Forum with a 1471% return on their marketing dollars spent. In 2016 they were North American Finalists for Best Marketing, Fastest business Growth, CEO of the year & Best company culture. Steve speaks across the US to multiple groups, he is a radio show host in Houston, as well as being a guest on the largest podcast shows that exist. In this session you will learn how Empire Industries went from zero to 500+ managements in a short period of time of 3.5 years with the right marketing & focus. Learn the fundamentals that drive all business of all industries. More importantly understand how much business your losing by not doing the right marketing. Are you testing & measuring your marketing KPI’s? BDM TO PROPERTY MANAGER HANDOVER…IS YOUR HANDOVER ANY GOOD? We spend so much time, money and effort to attract a new client and then we have to complete so much before we collect a cent of commission. Yet so often we hear that the transition between the BDM and the Property Manager leaves the client feeling less than impressed and all of a sudden that goodwill that’s been created is lost. 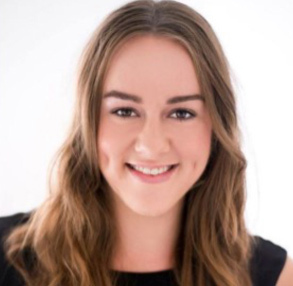 Jodie Stainton has personally been involved in hundreds of New Business handovers from a BDM to the Property Manager, from working in the trenches as a successful Business Development Manager, to having trained and consulted for over 7 years with two highly recognized franchise groups, Harcourts and Ray White. During this session, she’ll not only detail tried and tested formulas, but she’ll give you the checklists and forms for you to implement into your office immediately. She’ll also get you thinking about who should be managing which landlord based on years of client research, moving away from the traditional method, of ‘it’s your turn!’. Deniz Yusuf carried out over 1,000 listing presentations in a short period of time, and listed over 900 with an average of 88% at full fee. So if there’s anyone that knows how to influence a potential landlord into signing on the dotted line then it’s Deniz. Winning the listing isn’t just about having the cheapest fee or quoting the highest return, in this session Deniz is going to share with you many mistakes he learnt as a Business Development Manager, and how to Inspire your potential landlords why they need to be signing with you. 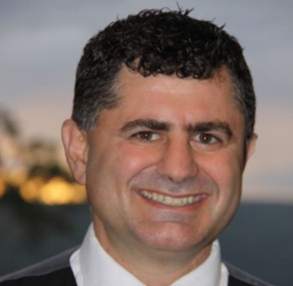 These are the tools that Deniz is now training agents with across Australia, NZ and now the United States, that he did as an agent himself…tools that worked for him, and now are working for other agents. This session is about being Inspired that YOU CAN TOO, a Fruito turned real estate agent, to consultant with BDMCoach, training on winning more business with life lessons. COMMUNICATION…..ARE YOU TALKING YOUR WAY OUT OF BUSINESS & LIFE? In this session by Steve Rozenberg, you’ll learn how to understand & connect with your clients on a new level. Communicators are the highest paid people on the planet. In this session you will understand why you are not connecting with certain clients and understand why you are not closing more clients then you should be. Meaning your landlords, your tenants, your potential clients & anyone you deal with on a daily basis. You will learn the effectiveness of communitiveness of communication. Understand how to use your body language as a tool, your tonality and the right words are all important factors in communicating more efficiently to anyone that you’re communicating with. You will learn how to quickly profile the person your talking to so that you can speak to them in a way that they understand, not how YOU understand. From the tenant not wanting to pay the rent or lease the property, the owner not wanting to sign with you or do the maintenance that’s needed to be done. Not only will this session help you in your workplace, but also in your everyday life. There is a science to growing a rent roll but unfortunately, most people leave it to ‘art’. When you understand your growth potential, you can truly start to allocate the right funds and people to the right channels. During this session, Jodie Stainton will show you how to calculate the FIVE channels of growth so you’ll walk away with an exact number over the areas that you want market share in. Then she’ll facilitate a session for you to discuss with all delegates to collaborate ideas on how to attack these channels. This session is hands on learning, not just explaining HOW, but SHOWING you HOW. 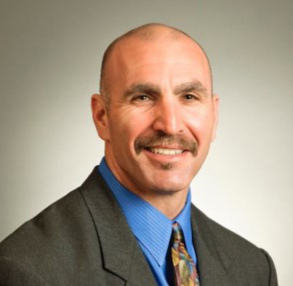 In this session Steve Rozenberg is going to break down how he has exploded his company through laser focused marketing and has become the fastest growing property management and realty company in Houston Texas. You are going to learn what exactly you need to do to become that number one company or agent that people think of when they have a need for services and why the call you first. During Bradley Beer’s 18 years in the industry he has developed a comprehensive understanding of property investment, specialist tax depreciation knowledge and construction cost consulting. 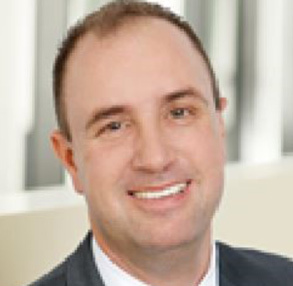 Brad values the opportunity to explain the benefits gained through tax depreciation. This topic gives every owner of commercial and residential property the knowledge needed to take advantage of thousands of dollars available to them each year. Don’t worry about fifty shades, Inspired Growth has 70 Golden Nuggets. 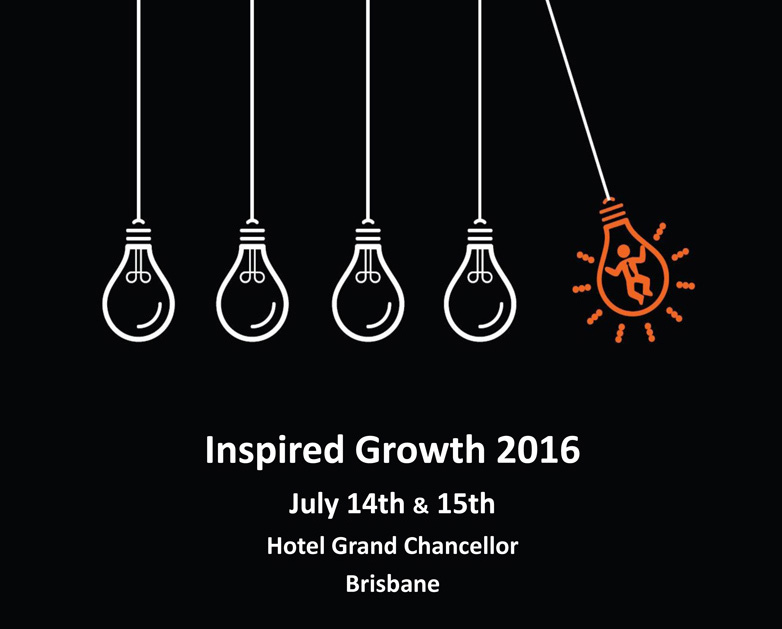 This session is one NOT to be missed….. Value packed…. Fast paced, and Full of High energy with some GOLDEN NUGGETS from the wisdom and experience of 10 Industry Experts. All of the presenters for this session will be given the same scenario for a property management company that needs to list 7 managements in seven days or be shut down. Then they’ll all have one turn each at sharing their top 7 tips in five minutes each, on HOW to gain 7 new managements in 7 days. That’s 70 tips on rent roll growth in a FIFTY minute session. This session will be insane, it will be packed with information that will INSPIRE you to want to jump on the phone and make some calls right away to grow your rent roll. Jess Mazzocato recently sold her Property Management business that she built from zero to over 400 in less than two years. During this time she held market share of one of the suburbs in Brisbane. While properties came vacant, Jess never had a problem in leasing properties in record time, at one point the average time on market was twenty seven days, whilst hers remained consistently at three days. One of the great tools in selling the services of your company, is showing a potential client you have successful systems in place that gives them more money in their pocket when using your services. Not only does a low vacancy rate rely on you, it relies on your policies, your procedures and your entire department. Jess will show you how to significantly reduce the vacancy periods of your rental properties, which then reduces the strain and stress in your office. An unorganised department will wreak havoc in almost every aspect of the property management process. Learn about Jess’ time management tips for the department, to ensure you have consistent results. Persistence and consistence has been one of the key secrets to her success. This session is going to be dictated by you, the audience. Not scripted and practiced by the presenters, we are going to ask you to give the presenters a scenario of an objection, real life ones that you have faced in the industry, and the panel of experts are going to rally off against each other in a battle, so you can gain some real insight into being put under pressure of overcoming the objection in front of the entire conference. At the end we will declare a winner, but the real winners will be you in the audience listening to the live scripts being thrown at the presenters. Deniz Yusuf of BDMCoach, who masterfully listed over 900 managements …almost all at full fee, Greg Watson of Watson Real Estate, the most awarded BDM in New Zealand, will face off….While Hamish Turner of Rented.org.nz, who personally grew the fastest growing real estate business concept in New Zealand , will faceoff against Jason Wright of Ray White North Coast Central, who grew a successful rent roll from the lounge of his home, then won the best property management award in doing so, moved to QLD and has knocked on the door of success. Deniz Yusuf & Hamish Turner. In this session you will learn from an A list of panel list guest speakers, on their secrets to success, their favourite mistakes that they’ve learnt from, so you can be Inspired that you too can reach for the stars, just as they have. This session isn’t just about them sharing their tips, but speaking from their hearts. Olivia Knott from Knott Just Rentals in Victor Harbor South Australia, started her office from home with a $5,000 credit card. Olivia not only has put her stamp on the real estate industry in SA, but has also won several awards in her local areas “Excellence in Business Awards” taking out the Professional Business award & the prestigious Business of The Year award 2016. Now having 100 + new managements, office frontage & staff, Olivia’s story is inspiring, her enthusiasm is contagious, her drive is evident with the Team culture she’s created & the amazing achievements her company has. Listening to Olivia’s trials & tribulations will Inspire you all. Greg Watson From Watson Real Estate in Palmerston North New Zealand, joined the family business at a very young age, & took it from strength to strength, helped bring the family agency into the 21st century and beyond. While doing so, the company has won multiple awards throughout New Zealand & beyond, with Greg personally being one of the most awarded BDMs in New Zealand, as well as taking out the BDM of the year award in 2015 with the Inspired Growth Training Program through BDMCoach. Greg has presented at numerous training organizations across Australia & NZ & has plenty of valuable tips for Success, and faced plenty of trials from the NZ market as well as make you laugh. Greg’s wisdom and knowledge in real estate is inspiring to see and be part of. 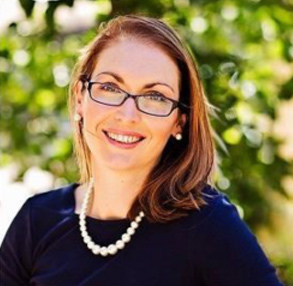 Laura Levisohn from Mresidential in South Perth WA, started at reception, moved into Property Management and is now a multiple award winning agent, key-note presenter and the Principal in charge of one of the most successful real estate companies in Australia. Laura has not only had success in Real Estate, she’s also won fitness awards across Australia, just another sign of her positive mindset & drive. Laura has an abundance of goal setting tips to success that will be shared. Success also comes with it’s own trials, adversities and walls that all need to be climbed over or broken, listening to how they’re overcome, will help you guide and think of your own walk. In the final session of the conference you are going to hear Steve Rozenberg’s amazing story of how he went from International Airline pilot turned struggling / failing real estate investor, and took all those lessons and failures and turned it into the fastest growing property management company in Houston Texas. This session was presented to some of the top CEO’s of mining companies in the USA, and it had them all on the edge of their seats. Steve is going to share with us all….Why those failures he faced as a pilot and failing real estate agent, were so vital to making him who he is today. Understand that your perception is your reality and you will ask yourself who are you really? You are going to learn why you need to fail more often and faster. He is going to explain the importance of knowing what a Tactical person vs a Strategic person is, be ready to be Inspired. 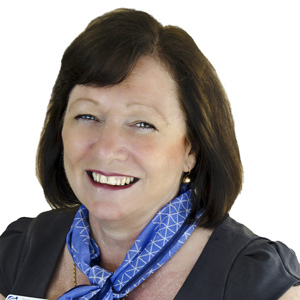 Dorothy Hamilton is the First National Palm Beach director, and is a nationally recognised trainer; she speaks at Industry Conferences in Australia, USA and New Zealand by invitation and mentors several offices around the country in developing procedures and managing change within the office. 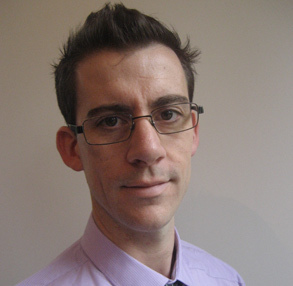 Bradley Beer commenced employment as a Quantity Surveyor in 1998. He was appointed Director in 2002, Managing Director in 2012 and CEO in April 2015 of BMT Tax Depreciation. 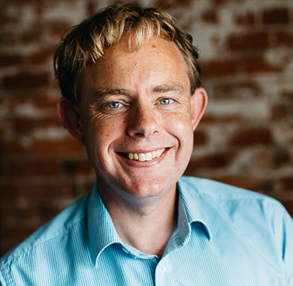 Throughout Brad’s 18 years in the industry he has developed a comprehensive understanding of property investment, specialist tax depreciation knowledge and construction cost consulting. Day one attendance is required for Day two. Top BDM’s will give you 7 tips (each) on how to get 7 managements in 7 days” This session is not to be missed, it will be fast paced, Inspirational, full of a combined knowledge and experience with some of the top listing agents throughout 3 countries, this session alone will easily cover your ticket price for value for money. $275 including GST Day one. Order both days and only pay $399 saving over 10% or just come to day one and only pay $275 for a full day training. Only a handful of tickets are left! Call or email Deniz with your credit card details to secure a spot.